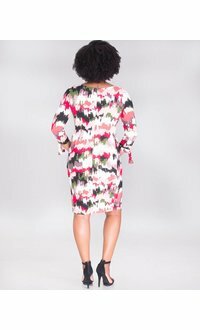 Any day wear is here! 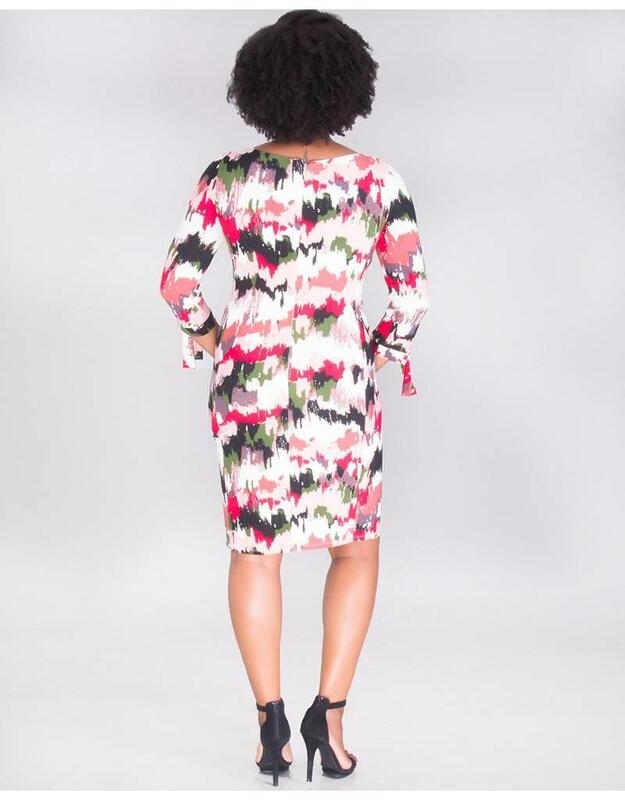 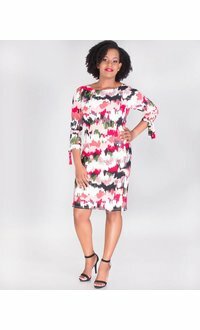 This dress with features a round neck and three-quarter sleeves with tie accents. 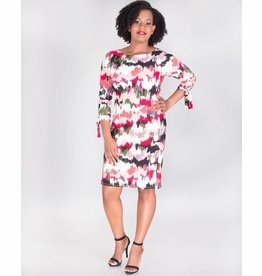 Pair this dress with the right shoes and bag to transition from work to the office or a garden party with ease.